MarkMagic is the forms, barcode label, RFID tag, and report writing software that’s integrated into VAI S2k ERP software. Unleash the power of world-class printing ALREADY installed with VAI’s S2k and ready to use. MarkMagic printing functions are built into VAI’s S2k, and already installed on your server. No messy uploading, downloading, or creating special printer queues. 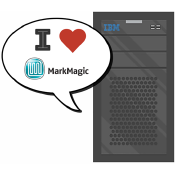 MarkMagic was designed to run natively on the IBM Power Systems i (AS/400). Markmagic doesn’t require a separate server, which is why it is so fast. MarkMagic supports hundreds of printer types. 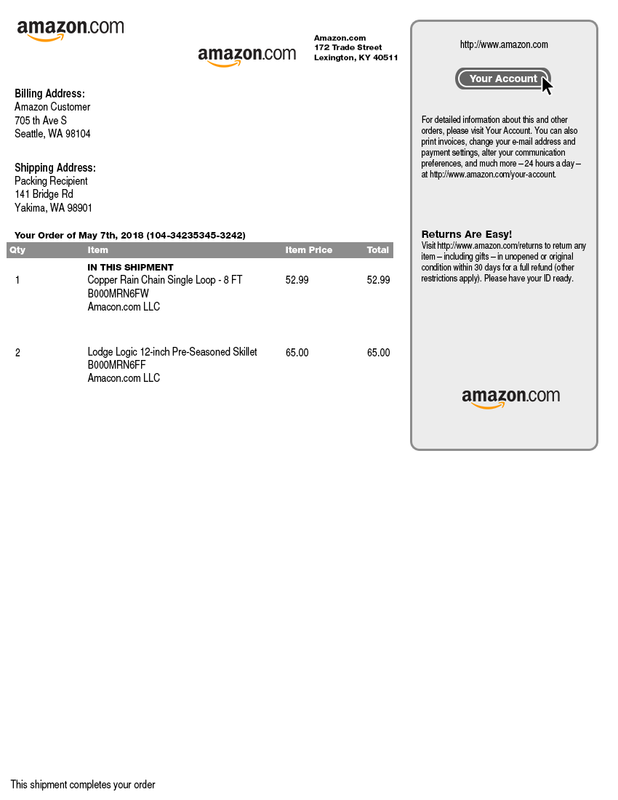 PDF files can be emailed to customers. Add unlimited printers and users at no extra charge. 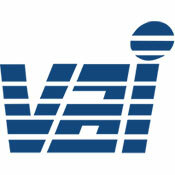 MarkMagic is already integrated with VAI S2k ERP software. No uploading, downloading, or creating special printer queues. 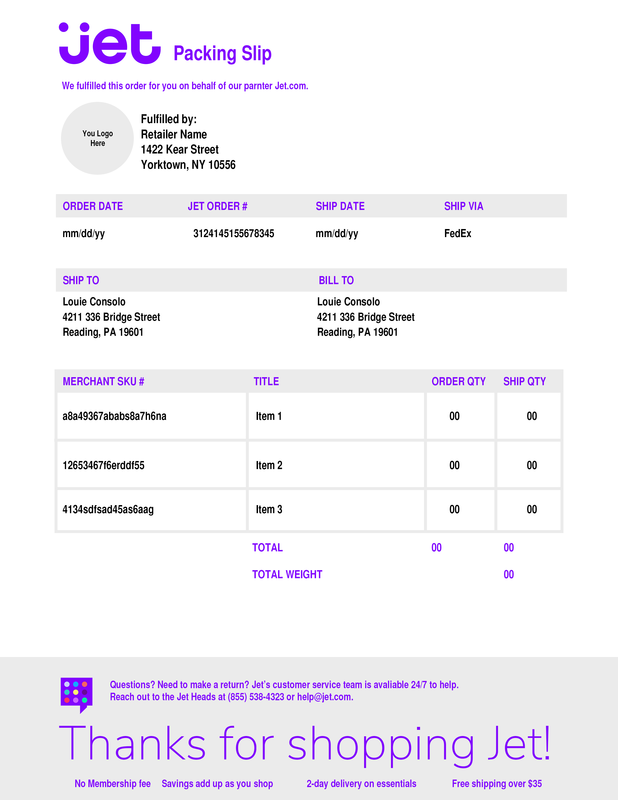 Enhance your forms and labels development with these powerful MarkMagic Add-Ons. All MarkMagic add-ons are free to try. Contact our sales team to learn more at Sales@CYBRA.com. CYBRA refers to this as Collated forms. Some just call it magic. With FormWeaver you can print documents that combine multiple formats. 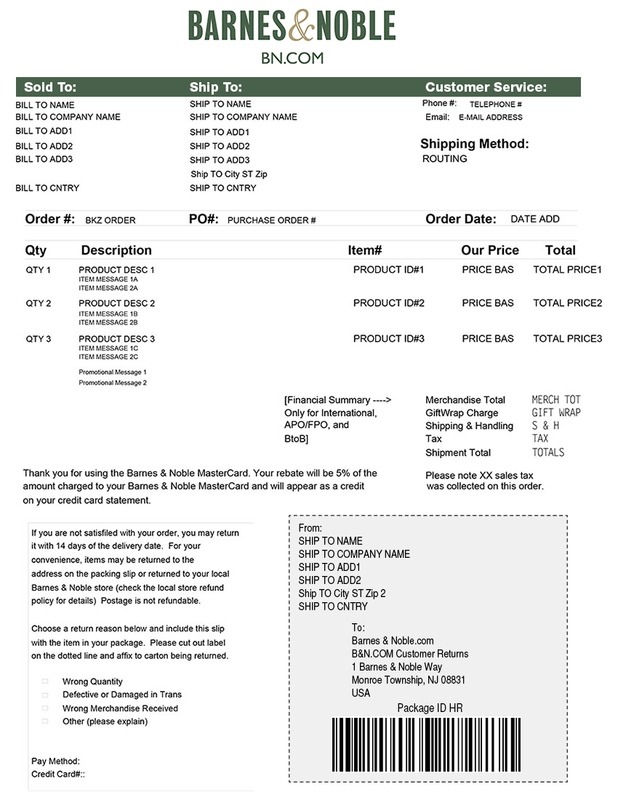 Merge two or more formats on one page, such as a pick ticket or invoice with a shipping label. Produce perfectly executed documents at a fraction of the time and cost of anyone else. Perfect for drop ship to consumer applications. PrintTransformer is the conditional printing tool that makes your label formats smart without programming. Make fields print based on user defined conditions. Change the way formats look on the fly based on data in the file. Application uses are endless. Perfect for reducing the number of formats you need to maintain. 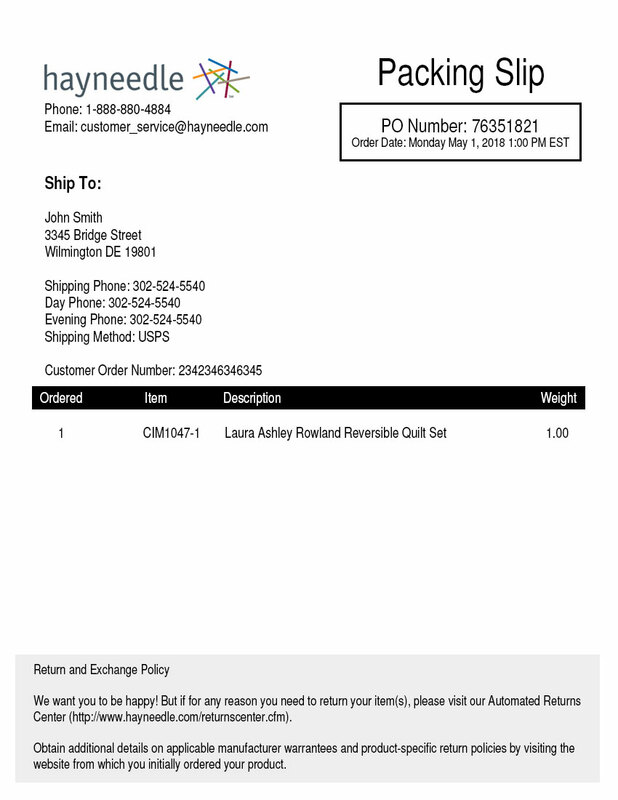 Easily add Data Matrix, MaxiCode (UPS), QR Code, and PDF 417 2D bar codes to your laser printed collated forms. 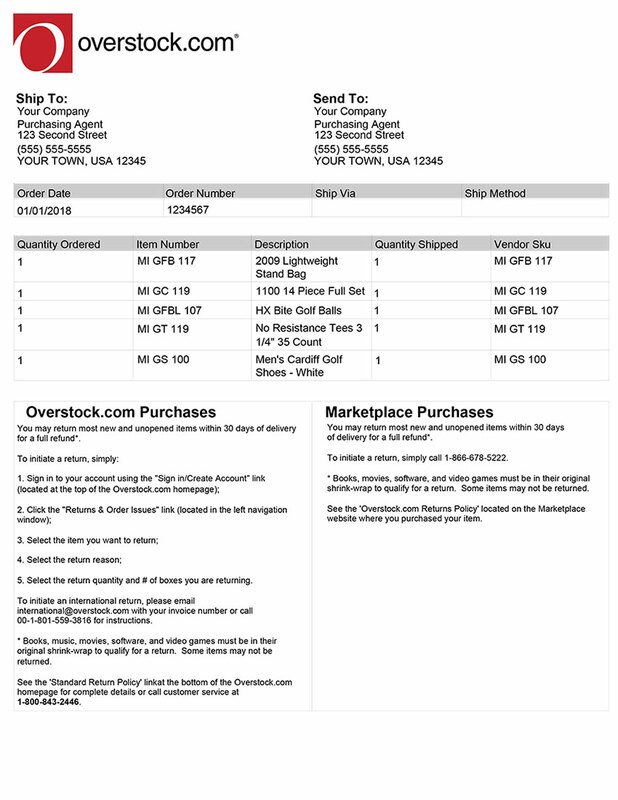 Great for direct mailers, catalog merchants, and e-commerce web sites. 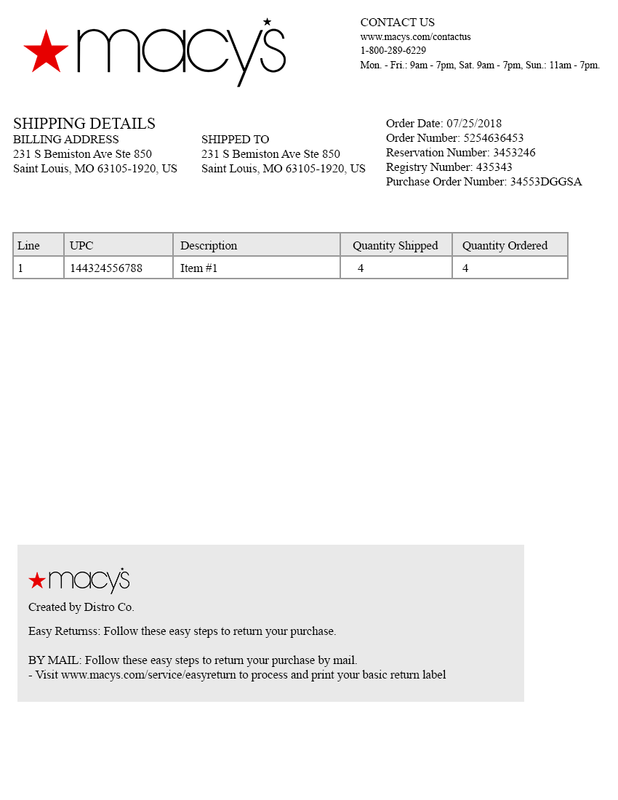 Produce any MarkMagic format as a PDF file containing searchable text and readable bar codes. 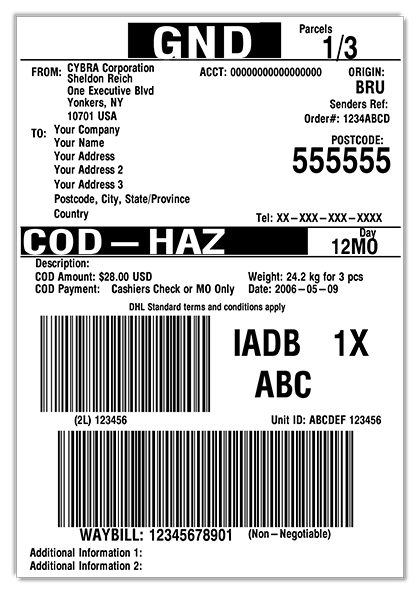 Great for reprinting and e-mailing copies of invoices, statements, and even labels. 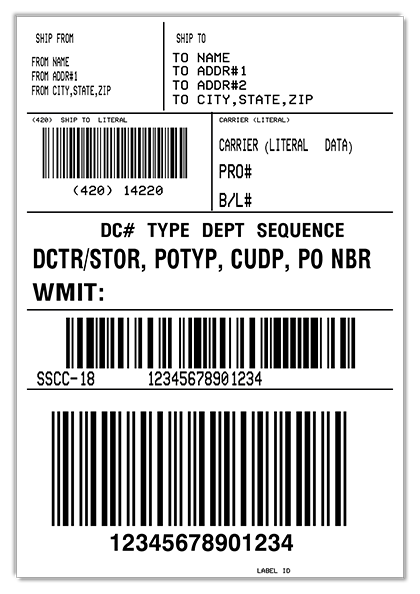 Quickly and easily comply with your trading partners’ EPC (Electronic Product Code) mandates. 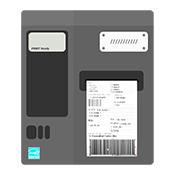 Manage serial number sequences, encode RFID tags and print EPC labels on demand. CYBRA’s MarkMagic® empowers you to design virtually any type of Auto-ID document – barcode labels, electronic forms, RFID tags, tickets, etc. – and print them on hundreds of types of general and specialized printers from laser to thermal to automated applicators. 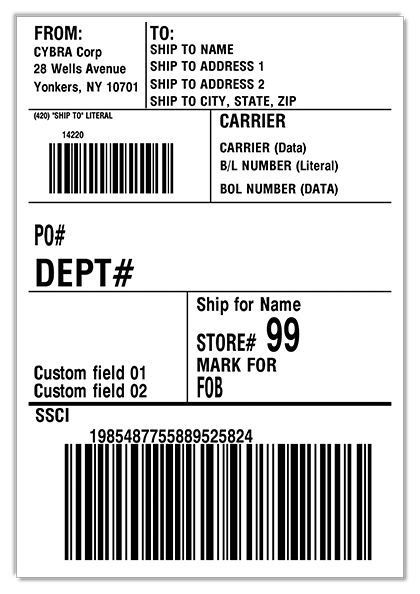 Use our intuitive JMagic Label and Forms Designer to create or modify your formats. You’ll be productive instantly. Working with MarkMagic’s WYSIWYG designer is effortless. MarkMagic runs nativley on the IBM AS/400, and doesn’t require a separate server. 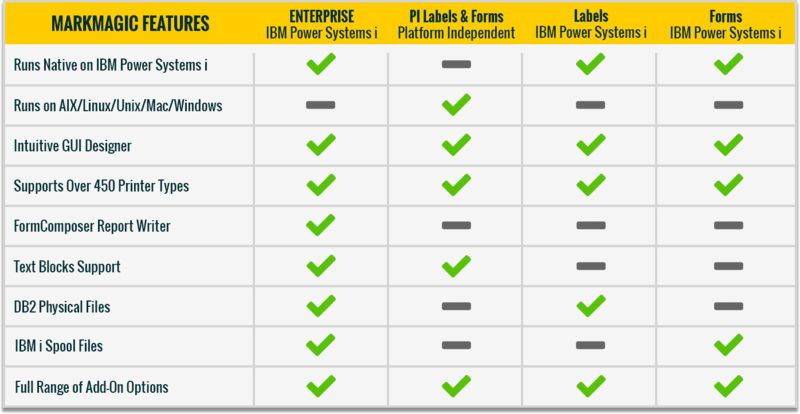 Also available for IBM AIX, Windows, Mac, Linux, and the cloud. Collating forms and labels is a snap. 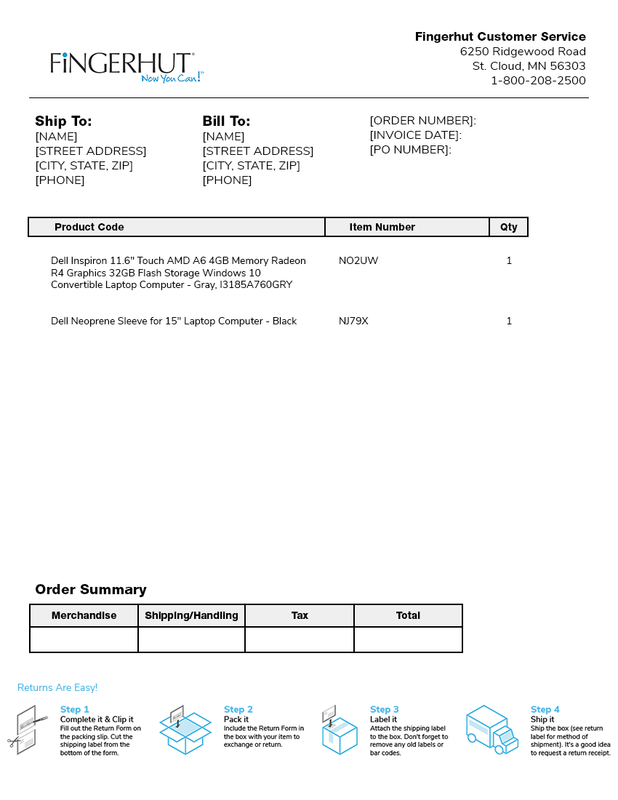 Ideal for e-commerce shipping, ship to consumer, and order fulfillment. 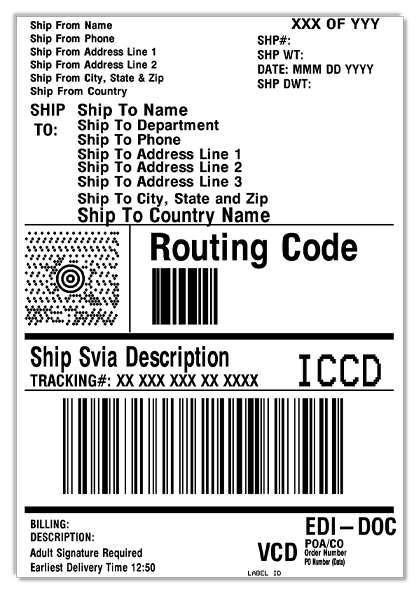 MarkMagic supports all VAI S2k forms and labels. MarkMagic 9.5 is here with new features that enhance VAI S2k output. Download this webinar to learn how the latest version of MarkMagic will power up your VAI S2K printing. There’s over 200 form and label formats that comes fully loaded into your MarkMagic license. The formats you need are already loaded on your server. And, if there’s a unique format type you need, the MarkMagic team will make it for you! No matter which MarkMagic you choose, they all provide you with the best solution to design and print all of your Forms and Barcode Labels. 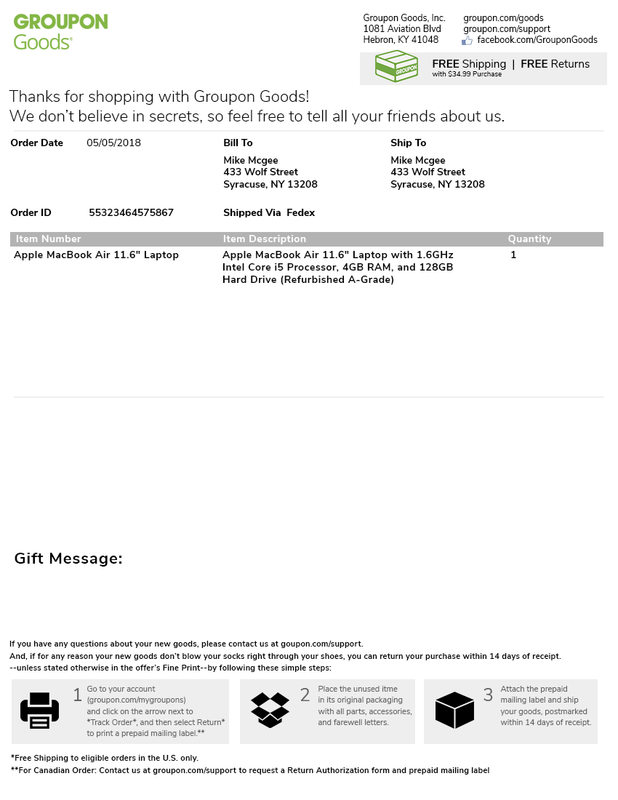 WANT MORE OUT OF YOUR VAI S2k LICENSE? Hundreds of happy VAI S2k customers are enjoying the full range of benefits that MarkMagic has to offer. It literally takes just a few minutes. Contact us for a license key that will activate all the capabilities of MarkMagic. It’s already running on your server. There’s nothing to install! Contact CYBRA to discuss your specific software needs, and to see how MarkMagic can positively impact your business. WANT MORE OUT OF YOUR MANHATTAN WMi LICENSE? Contact CYBRA to discuss your specific software and hardware needs, and to see how MarkMagic can positively impact your business.